So, why do we act otherwise? Why do we allow ourselves to be filled with fear? Why allow others to write a story for us that speaks of scarcity and enemies and doing unto others before they do us in? 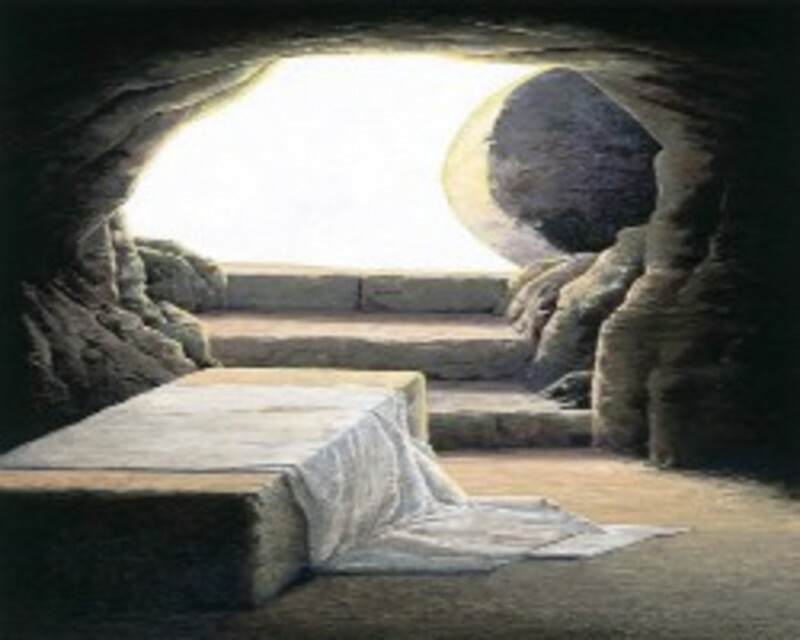 Could it be that we don’t really believe the tomb is empty? 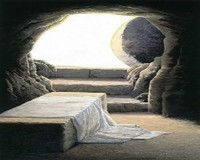 That we let death loom large in our psyches and souls – as if it were the real victor that day in Jerusalem? Of course, bad things happen. We will die. We will grieve. We might be harmed. We could experience random acts of violence. But good things also happen. Babies are born. We rejoice. We are healed. We experience random acts of kindness. Love is running rampant throughout the world. in all whom we meet. that love does, indeed, win.